As previously scheduled, Oppo held its MWC press conference today, but sadly no new handsets were unveiled at the Barcelona venue. Still, the Chinese giant did not disappoint the eager crowd and brought a couple of interesting new technologies to showcase. 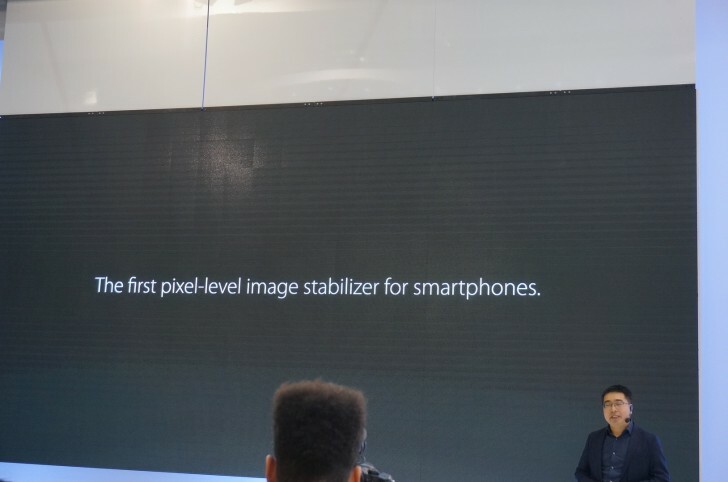 Besides Super VOOC charging technology, which we already covered, the OEM also unveiled its latest inovating in mobile photography - SmartSensor Image Stabilization. 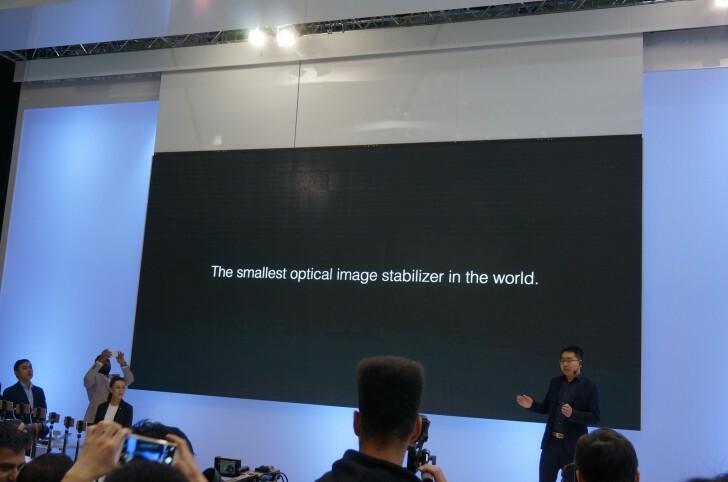 Oppo claims that this is not only the first sensor-based image stabilization technology on mobile, but also the smallest stabilizer in the world. In essence, the technology is similar to the one seen in many sensor-based mirrorless cameras, just shrunk down to size. While this may make it sound pretty straight-forward, it's quite advanced. Current OIS systems typically rely on a system where the lens moves to compensate for vibrations, generally through the use of spring mechanisms. In contrast, the new system moves the sensor itself around through a voltage-driven sensor drive. 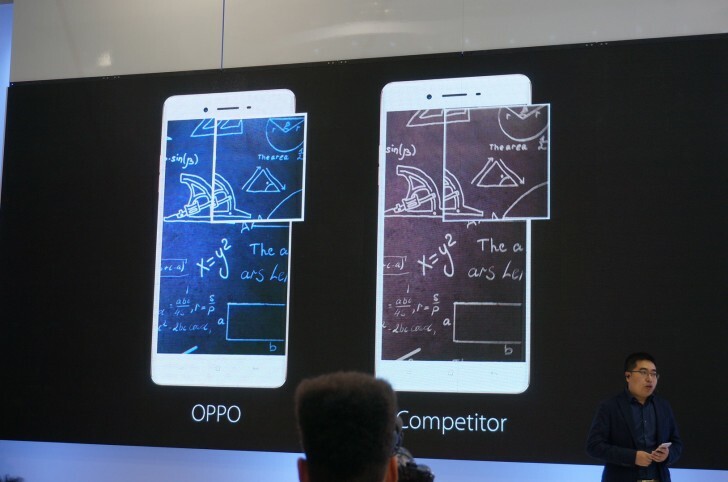 Oppo claims that this breakthrough tech has quite a few advantages over the optical-based ones. For one, it is a lot faster with movements taking as little as 15 milliseconds, as opposed to 50ms in OIS. It is also a lot more precise and able to correct vibrations as little as 0.3 μm, which is about a third of the size of a typical mobile sensor pixel. Also, whereas lens systems only work on two axes, Oppo's SmartSensor can make corrections to the pitch, yaw and roll axis. Last, but not least, it offers reduced power consumption. Just like the impressive Super VOOC technology, this all sounds very promising, but, sadly, there was no word as to if and when we might see the technology make its way into actual products. There's surprisingly good R&D there lately. LOL. i think Oppo use Sony IMX 318 sensor base OIS.